Hard-wearing surface with clear PVC film. Available with letters as well. 0 to 25 inscriptions available. 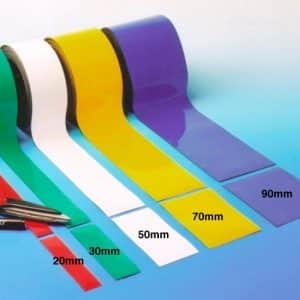 Clear PVC film construction with laminated back surface and permanent adhesive. Best used on clean and dry flat surfaces. 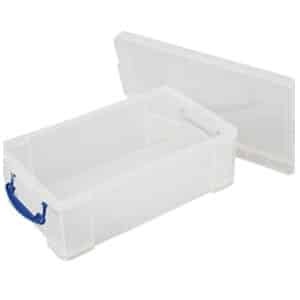 Manufactured from strong ‚ styrene plastic. Markers come with pre-drilled application holes. Choice of white or yellow. Choice of letters and numbers. 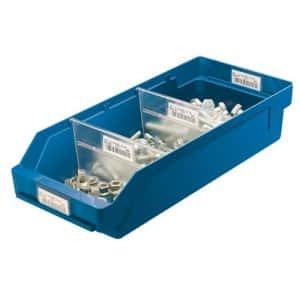 Supplied with pre-drilled application holes. Wwhite or yellow markers available. Up to 3 letters and/or numbers. Choice of drilled‚ self adhesive or magnetic. Markers available in 2 colours. 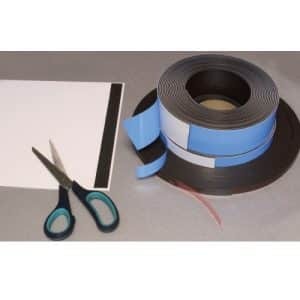 Magnetised tape with self adhesive back strip. 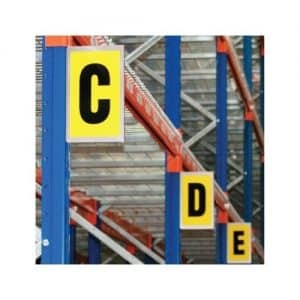 Helps with clear and quick identification of bays within aisles. 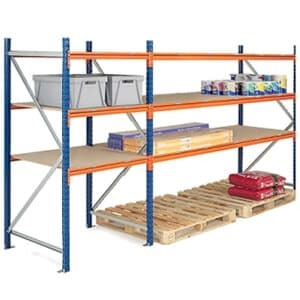 Easy to fix onto racking. 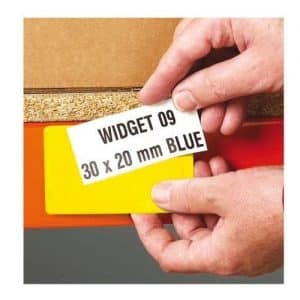 Available in 2 widths for 1 or 2 high visibility character labels. 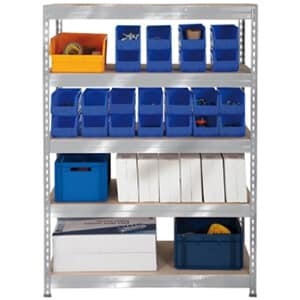 Available with self adhesive or magnetic edges. Can be used on one or both sides. Self adhesive numbers and letters sold separately. Magnetic with clear PVC front. Clear front for barcode scanning. Also available as self adhesive. Self adhesive ticket pouches with clear front. Supplied with white card inserts. Enable barcode scanning through clear front. Uses standard wet or dry wipe marker pens. 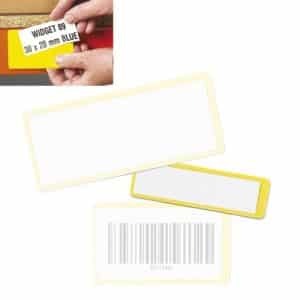 Supplied in packs of 100 labels except for the largest size. Easy to clean‚ white surface. Suitable to use with wet wipe marker pens. 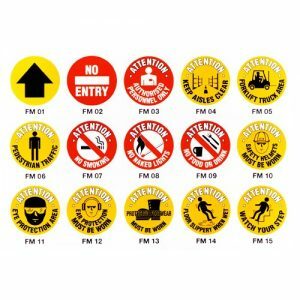 Apart from a huge array of label holders and high visibility letters and numbers, you’ll also find a great array of warehouse safety signs. 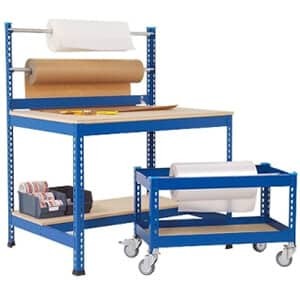 From document holders and self-adhesive letters and numbers to magnetic labels and galvanized notice plates, you’ll find all you need to properly sign your warehouse and label your stock, right here. 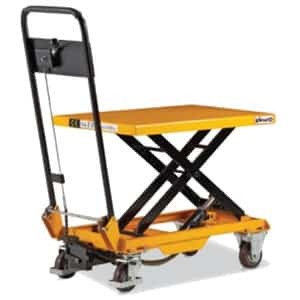 Moreover, check out our floor markers and safety signs for areas where forklift trucks operate.